As a part of the festival, KAFFNY revisits the 1992 LA riots which was sparked by acquittal of 4 police officers in the police brutality case of Rodney King. It cost 53 lives and a billion dollars in property damage. As the rioters looted and torched the South Central while police were busy guarding Beverly Hills and other rich neighborhoods, it was Korean American businesses that took the brunt of destruction. As it was the case last year with documentary filmmaker Dai sil Kim-Gibson Retrospective, KAFFNY devotes a part of the festival to present Korean American experiences that are more socially relevant, giving it extra weight and importance. Building upon the last year's presentation of Kim-Gibson' documentaries Sa-i-gu (4/29) and Wet Sand and a panel discussion that included the prominent African American filmmaker Charles Burnett (Killer of Sheep), this year's program consists of documentaries from the 2nd generation Korean Americans' point of view. 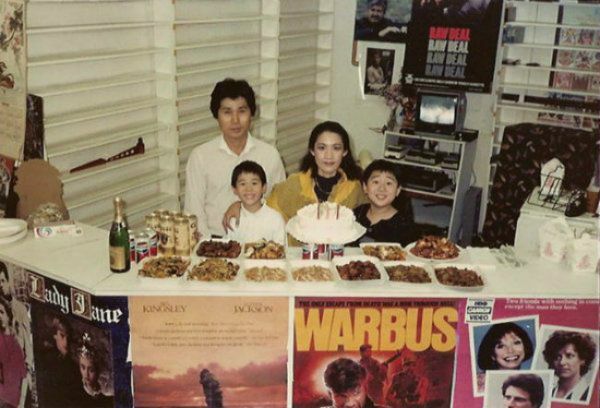 It includes: Pokdong (The Riots), a personal documentary directed by Alex Ko, touching upon his parents' experience as a hard working, small time business owners whose American Dream was shattered when their video store was burned down in the riot. In a very short period of time, Ko manages to capture the whole spectrum of the first-hand immigrant experience without ever trivializing it. Then there is Clash of Colors: LA Riots of 1992, directed by David Kim, a former vice president of the Korean Chamber of Commerce of Los Angeles, who had been working on closely with various community organizations as well as the Los Angeles Mayor's Office trying to find ways to improve the relations between the African American community and the Korean American community in response to the alleged Black/Korean conflict that had been widely reported by the Los Angeles as well as national media during the years leading up to the riots. In it, Kim points out the media hyperbole in conveniently made up tensions between the two communities, when the real problem was deep seeded in years of economic inequality and neglect in the South Central. Thorough in its examination of race relations and apt reflections, like Kim-Gibson's docs, Clash of Colors gives a voice to the silent, largely untold Korean American communities' side of the story in the riot. 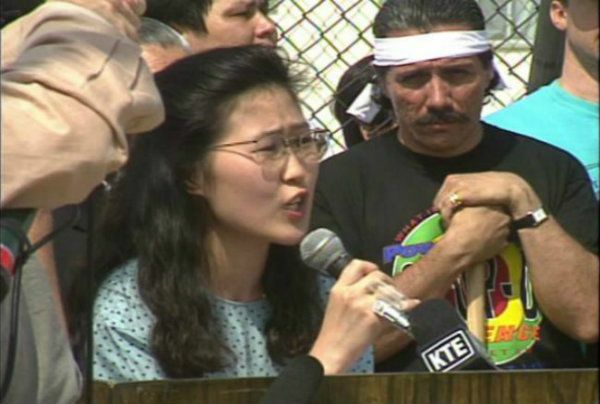 The program also includes music video from the 90s, "I Got My Mind Made Up", The LA Riots: Reflections on Our Future and clips from ongoing doc project Scenes from LAR20 by non other than the KAFFNY founder Dae Hoon Kim and Ho Sik Kim, with community activist and TV show host Kathy Choi.